Ah, it's that time of year. 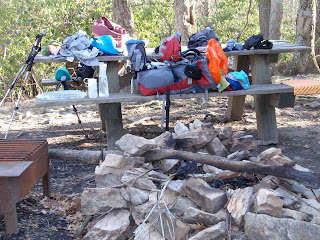 Time when we are considering our hiking plans and what we need in the realm of gear to have a safe and enjoyable trip. 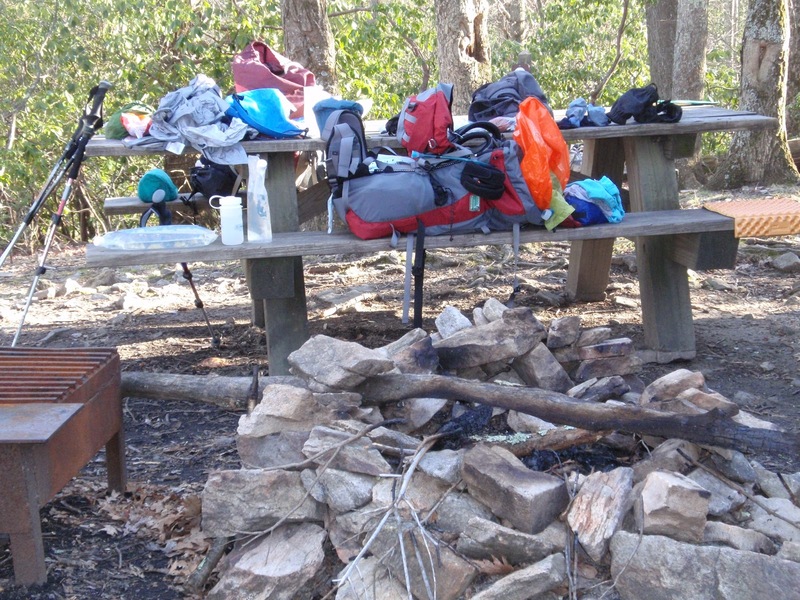 Here is a typical gear list for a spring start of a long distance hike on the Appalachian Trail. Use it to help construct or modify your gear list. At the end are links to small business outfitters and other retailers.